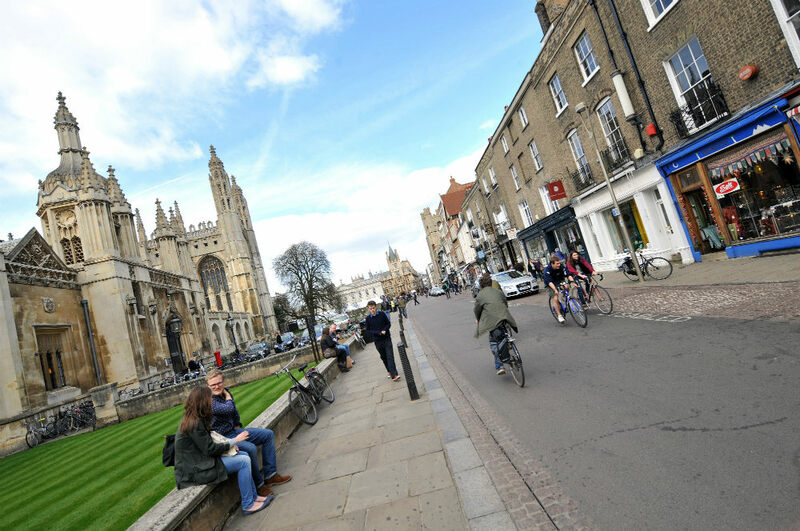 Read about what your life will be like when you study in Cambridge, along with detailed information about the city’s two universities. To study in Cambridge is to take a step back in time. The city is full of rich intricate Gothic architecture. One can view a breathtaking site of the chapel at King’s college from across the river cam. This city is full of crocuses and blooming daffodils found on the Backs. It has vast green spaces and one can spot cattle grazing at least five hundred yards from the market square. Heritage villages surround this city, as well as ancient monuments rich with history. They are all easily accessible, the traveling distance manageable. If you are lucky enough to get the chance to study in Cambridge, we suggest you grab that chance with both hands! Everything in the city can be reached on foot. The central area of the city has no traffic at all. There are many cyclists in the city, and pedestrians share some pavements with avid cyclists. The city’s main strength is architecture. College buildings dominate much of the city. There are over one hundred buildings with notable architecture within the city. The city is a very friendly and interesting place to live. Cambridge is a university town that is tightly connected to Cambridge University. The city is located in East Anglia and placed on River Cam. The University of Cambridge is ranked as one of the leading five universities around the world. The city today is at the center of high technology development with centers like Silicon Fen. The city concentrates on developing software and working on Bioscience projects. The city connects to the M11 and the A14. London is fifty minutes away when using the non-stop train using the connection to King’s cross. Access to airports is fairly easy, though individuals have to drive out of the city to get to the London-based airports. Cambridge has an airport but it only schedules flights to France, Jersey and Italy. Anyone coming in or going out from any other country, or city, you have to connect to the London airports. Explore the elegant Backs of the colleges. Enjoy the brilliant green fields and parks offered by the college grounds, while viewing the beautiful architecture. Living in Cambridge, expect to participate in punting. Punting is getting in a long-wooden boat, and using a pole to push against the river’s shallow bottom. Make it an afternoon activity by bringing along wine and strawberries and a few friends. If this is not your cup of tea, take a guided tour outside the city in the numerous villages surrounding the city. However, it’s advisable to know that you won’t escape punting, especially in the summer. 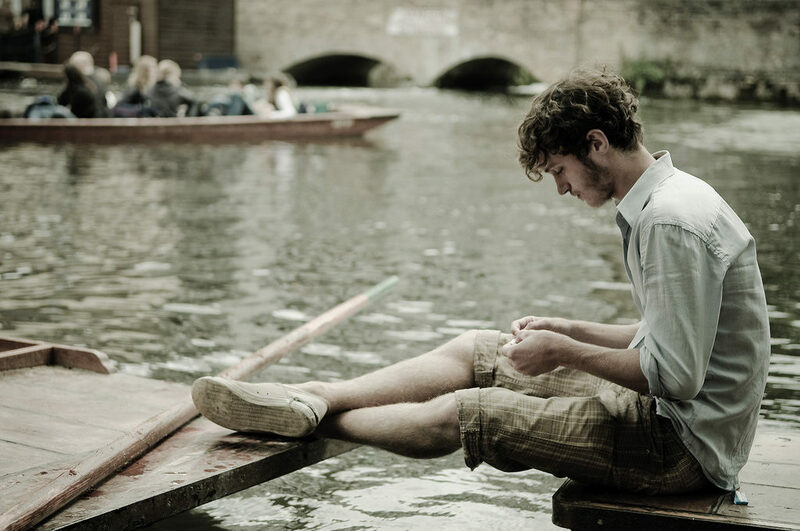 If you study in Cambridge without ever punting, then you’ve never really lived there. Students in the city can enjoy a wide range of eateries from budget bistros, teashops and cafes to midrange prices in genuine cuisines restaurants. The city also offers expensive night outs in the form of five star hotels, with elegant bars and restaurants. You can listen to stunning music performances in the amazing acoustics of Cambridge concert halls, college chapels and other similar venues. Students often join in the fun of the strawberry fair held annually. If you love films, the city has a film festival every year. Celebrate folk tales and culture through the annual folk festivals. 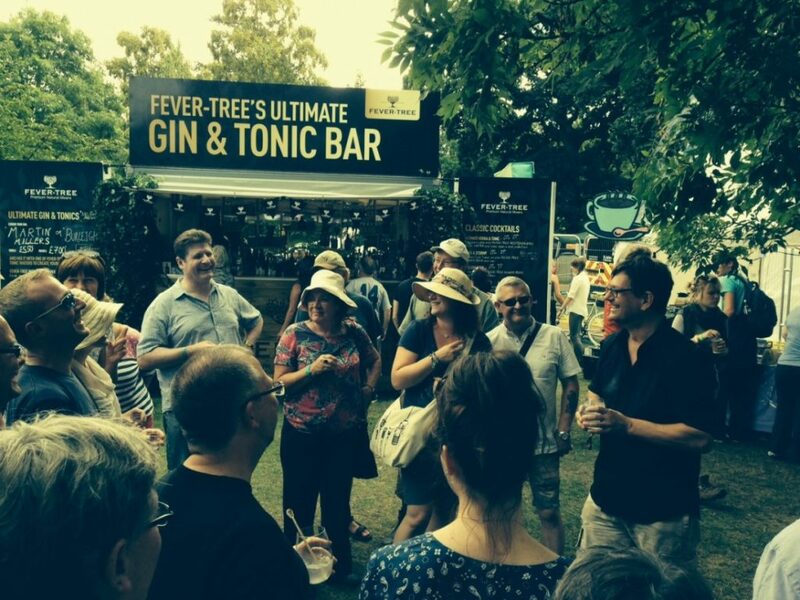 Enjoy the Shakespeare festivals held every summer in different college gardens across the city. The festival of ideas is a source of full creativity in topics like humanities, social sciences and the arts. The city is a college city. In that spirit, the university prepares talks and lectures for members of the public who’d like to learn. Anyone may enroll in the University a Course or two to get the Cambridge experience. There are many museums and galleries in Cambridge. Visit a gallery or two and see an exhibition of paintings, or historical artifacts from around Cambridge, the country and around the world. There are two universities in Cambridge, the world famous University of Cambridge, along with Anglia Ruskin University.